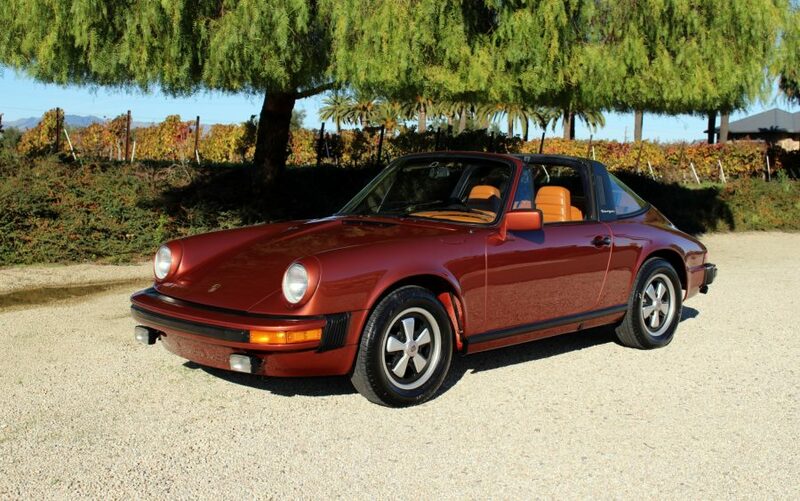 Garage 1977 Porsche 911S Targa with all service records since new, restored to excellent condition. Runs and drives superb. Beautiful color combination. California car with zero rust anywhere, excellent factory body gaps. Matching numbers, COA included..